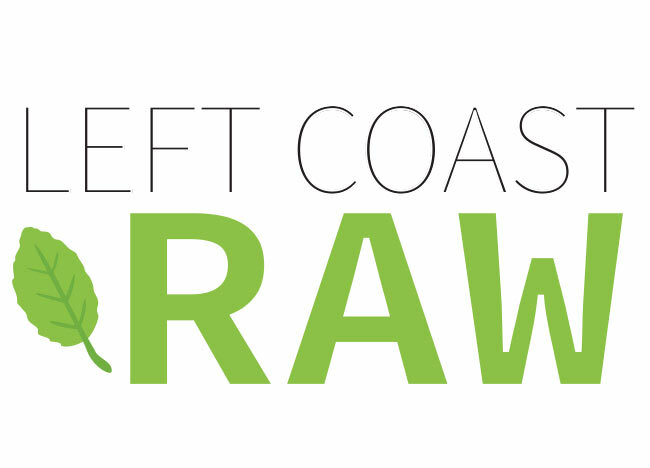 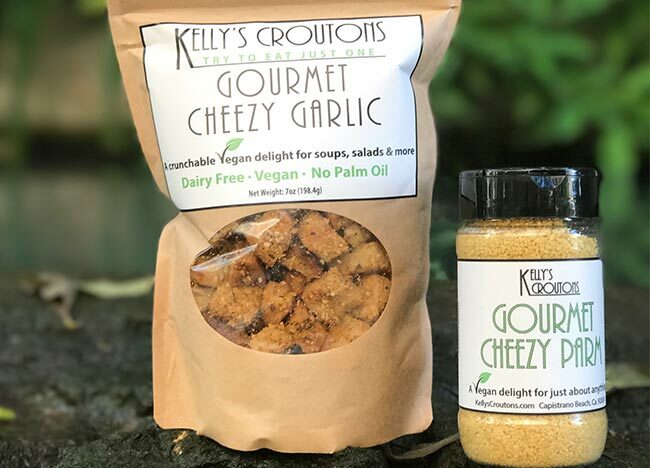 Left Coast Raw produces a delicious line of plant-powered vegan supplments designed to simplify one’s morning by giving all of the required nutrients to kick start your day. 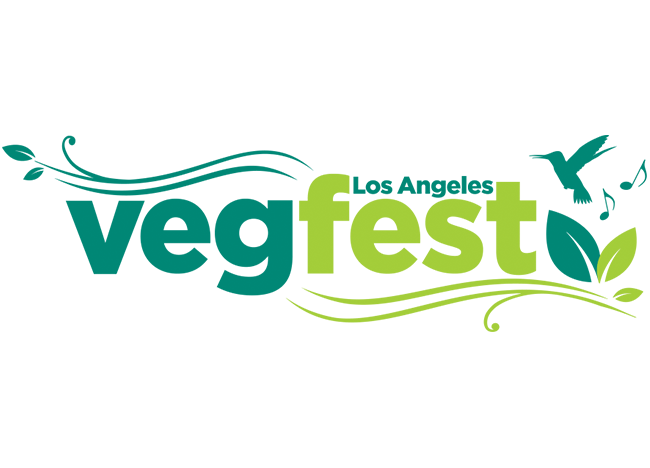 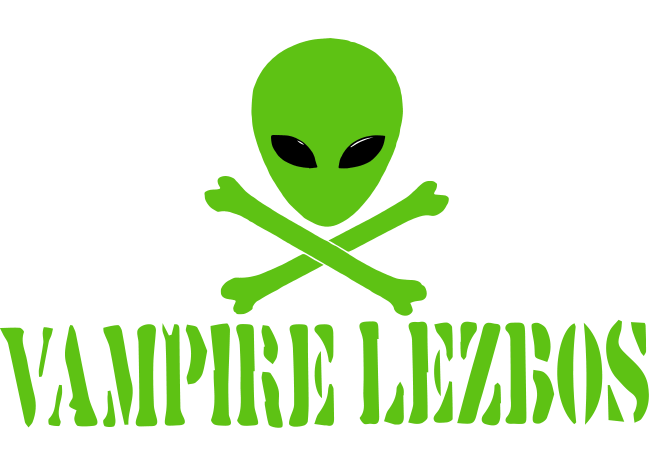 You can learn more about them at Left Coast Raw. 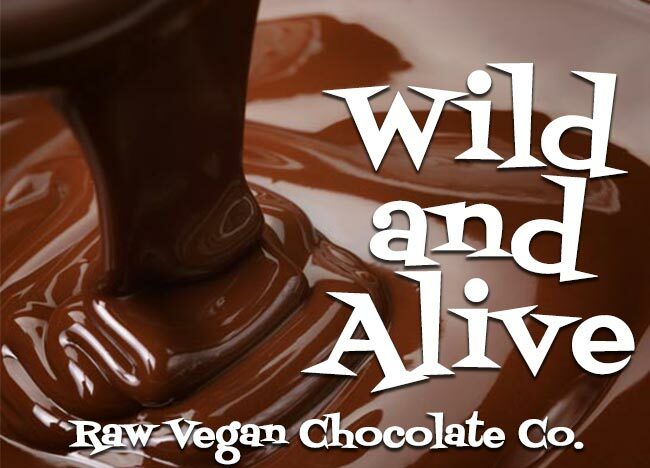 Wild and Alive Raw Chocolate Co.